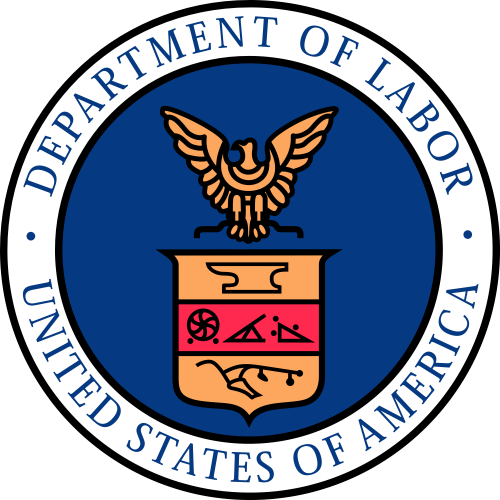 This past week, the Bureau of Labor Statistics (BLS), a division of the Department of Labor, released employment projections data about the labor market from 2014 to 2024. Looking at the labor market 10 years in the future. BLS uses these projections to feed into the Occupational Outlook Handbook, scheduled for release today. The projections and Handbook provide information on over 300 occupations. Occupations adding the most new jobs also show there will be many opportunities for employment in health care, retail trade, and food services over the next 10 years. The BLS expects that growth in these and other service sectors will account for 94.6% of all new jobs added between 2014 and 2024 (the scope of the report). Of those roughly 9.3 million new service jobs, the BLS estimates that 3.8 million of them alone will be added in the health care and social assistance sectors. Health care is projected to become the largest employment sector by 2024, according to the projections, surpassing both professional/business services and state and local government employment. With the focus in the presidential election on the affordability of college and on living wages and hiring minimum wages, the BLS data reveals some interesting data. While some of the jobs projected to grow fastest, like physician’s assistant and nurse practitioner, require advanced degrees, others like home health, physical therapy, and occupational therapy aides and assistants often require only 2-year degrees or certificates at most.